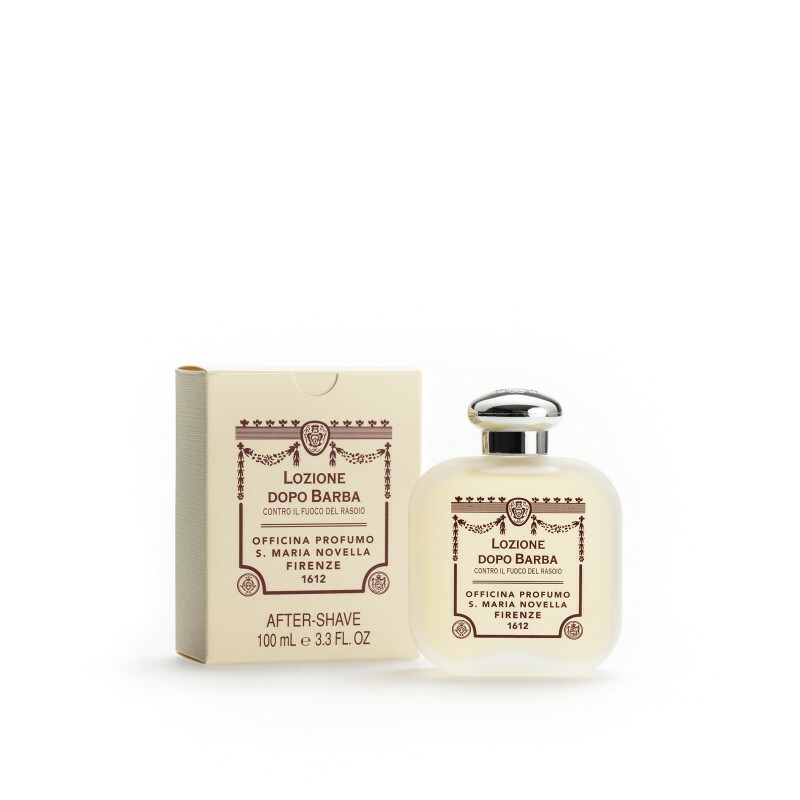 This after shave lotion refreshes and tones the skin. Fragrance of Vetiver. After-shave lotion in a solution of water and alcohol that refreshes and tones the skin after shaving.